The last thing we heard about the new Canon 5D Mark III, was that Canon’s latest DSLR would launch some time in March, and now according to the guys over at Canon Rumors, the Canon 5D Mark III will be announced next week either on the 27th or 28th of February. 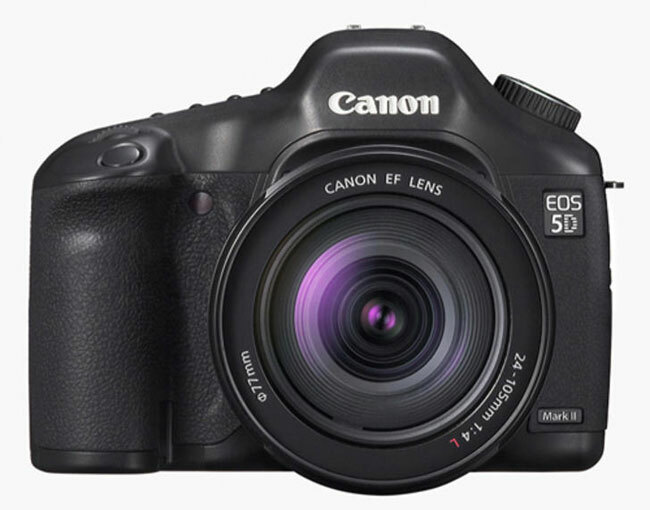 The Canon 5D Mark III is expected to come with a 22 megapixel sensor and also feature a 61 point auto-focus system, up form a 19 pint AF system on the previous model and a 3.2 inch LCD display. Other rumored features include slots for both CF and SD cards, and it is rumored to retail for around $3,500, we should have the full specifications some time next week, assuming that the 27th or 28th is the correct date for the official launch.